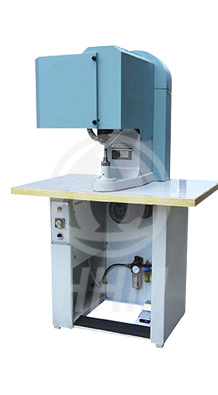 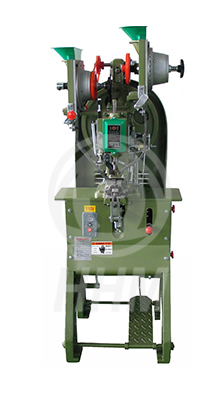 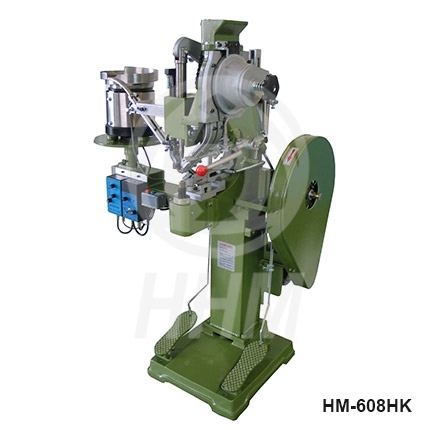 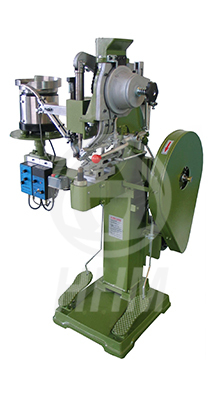 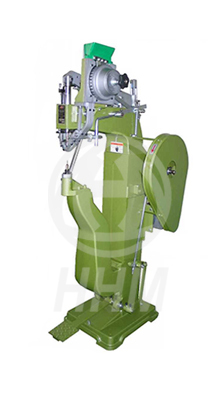 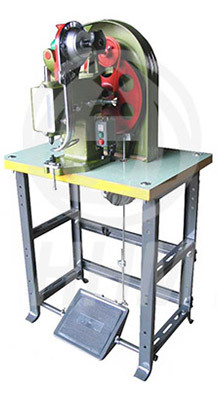 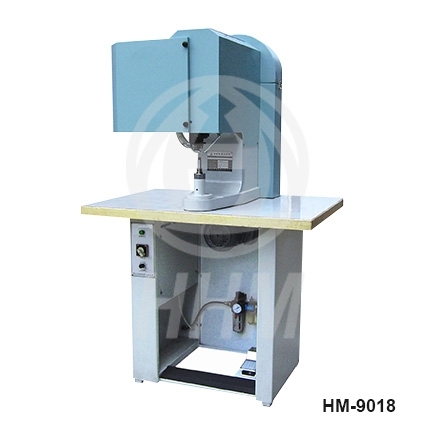 Riveting Machine | Functional Type | Ho Hung Ming Enterprises Co., Ltd.
*HM-608D is used for samll eyelets on lever arch, file clip and various kinds of tubular rivetson any objects, its speciall feature is 2 rivets riveting per time. 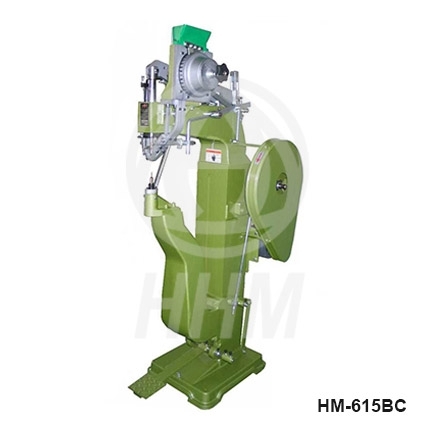 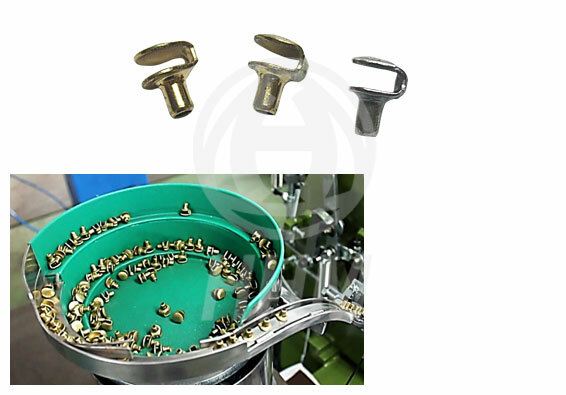 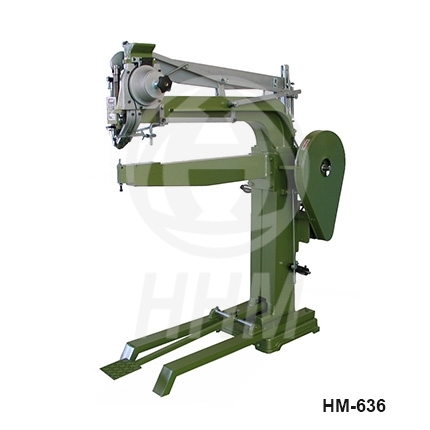 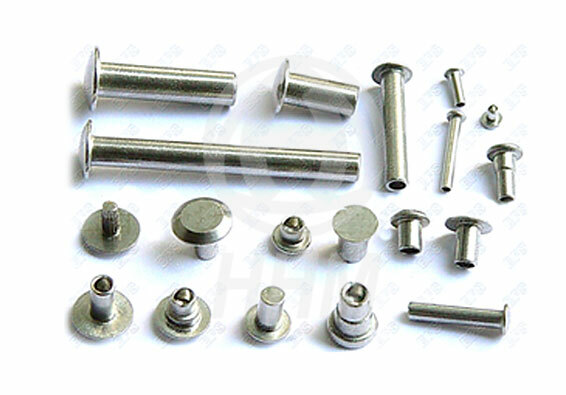 *HM-608HK is used for shoe hook riveting on safety shoes, mountaineering shoes, sports shoes and leisure shoes etc. 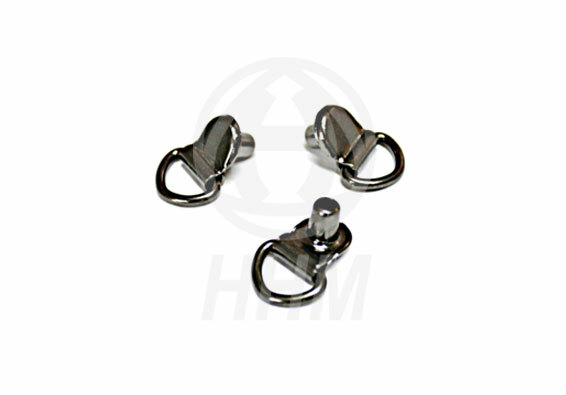 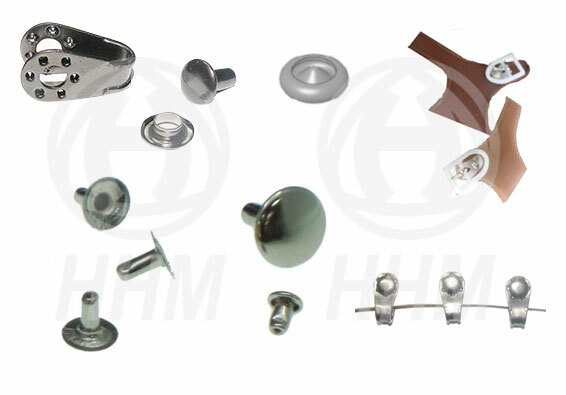 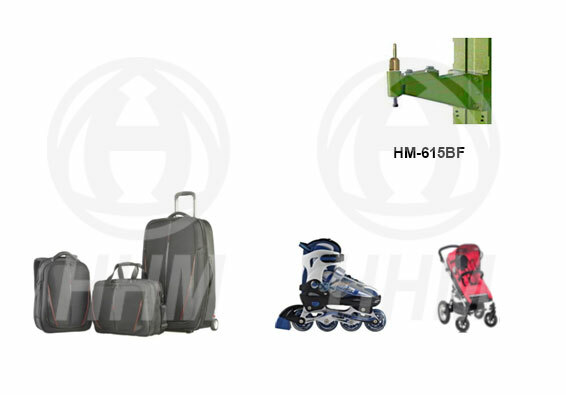 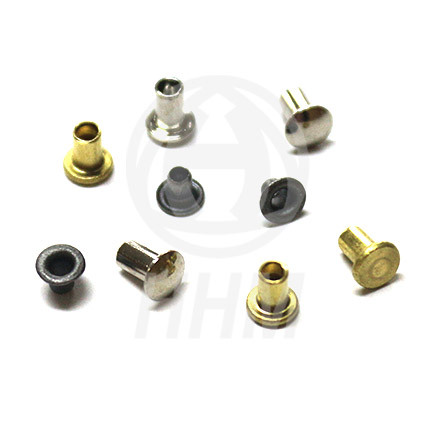 *HM-9018 is used for mountaineering button fastening on safety shoes, mountaineering shoes, sports shoes and leisure shoes etc. 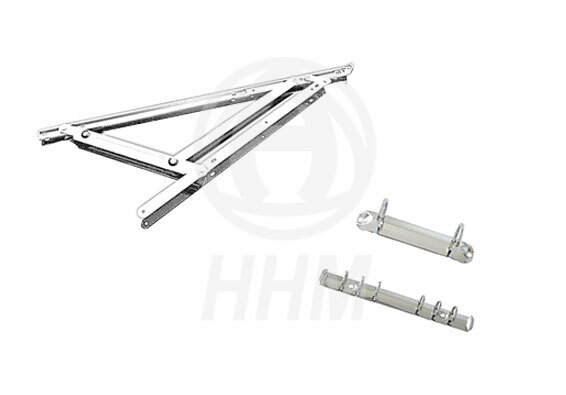 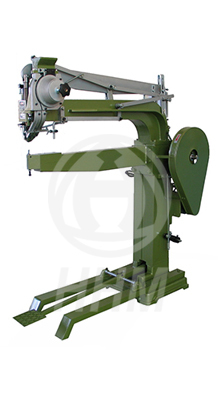 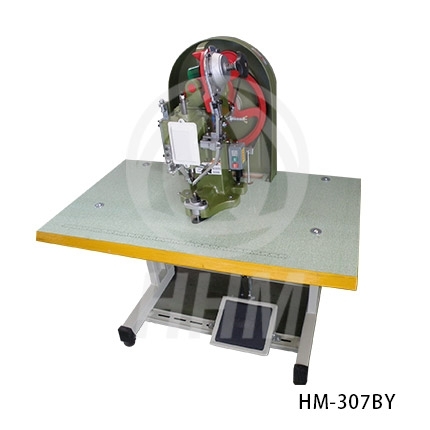 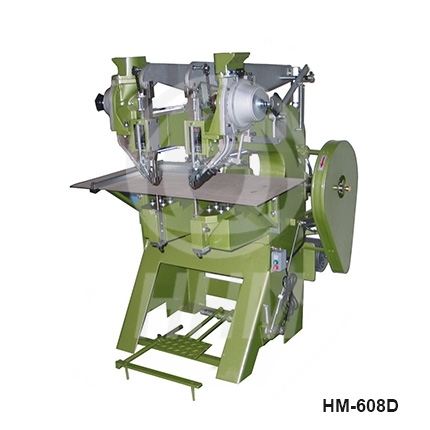 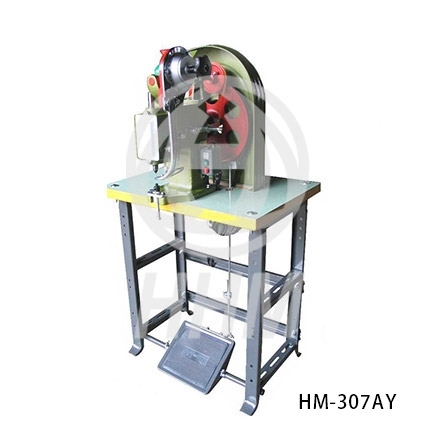 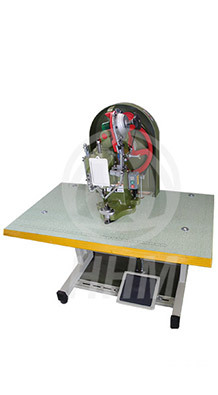 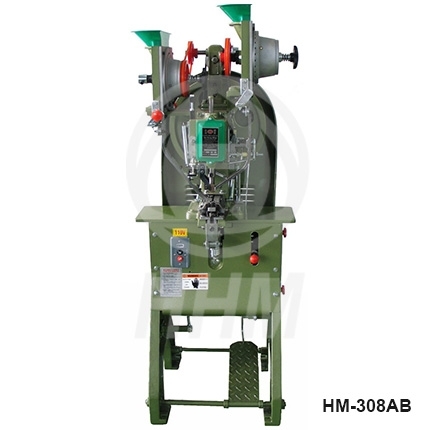 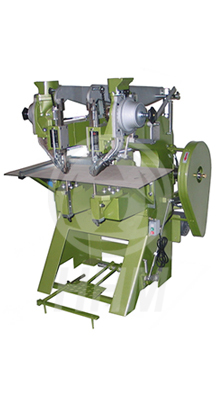 *HM-308AB is automatic dual feeding of top and bottom pieces, Suitable for samll size of the various rivets.